You must have heard about Liposuction Surgery Treatment which is a popular cosmetic procedure for removing unwanted bulges and fat pockets. Because of the immense popularity of this process, people consider themselves well informed about the process. However, surprisingly some facts are not so widely acknowledged. Let’s know more about it from our Liposuction Surgery Experts. Does liposuction Surgery generates permanent results? Yes! The doctors in Liposuction Surgery clinic focuses on physically removing the subcutaneous fat which ensures that the fat cells never come back. However, in case you gain more weight after the process then new fat cells are sure to derail the look attained by the method. Hence optimal results can only be obtained if you remain active and adhere with a healthy diet. No! Liposuction does not improve the dimply look of cellulite or sagging skin. Even if a treatment sans excess skin is observed, then it is on account of the skin tightening procedure underwent by the person during the time of liposuction. In case of any confusion then talk with our experts at liposuction clinics in Delhi. What is the affordable cost of liposuction surgery in India? The popularity of this plastic surgery among people is on account of low cost. You can expect to spend between 35,000 to 180,000 on this process; however, some procedures done by Best Liposuction Surgeons in South Delhi can cost over two lakhs as well. 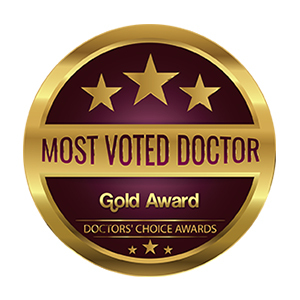 Which skin is the best for carrying out Liposuction Surgery? Liposuction process works best on those people who are within 30 percent of their ideal body weight. Best results can be obtained if you have a very firm and elastic skin with a right muscle tone. If you get the procedure done by a skilled doctor, then liposuction is very safe. However, it does lead to scarring, skin decoloration, and dimpling. Hence it is always agreeable to carry out your research about Liposuction Surgeon clinic near you to be in safe hands. I am sure by now you are aware about various aspects involved in liposuction. 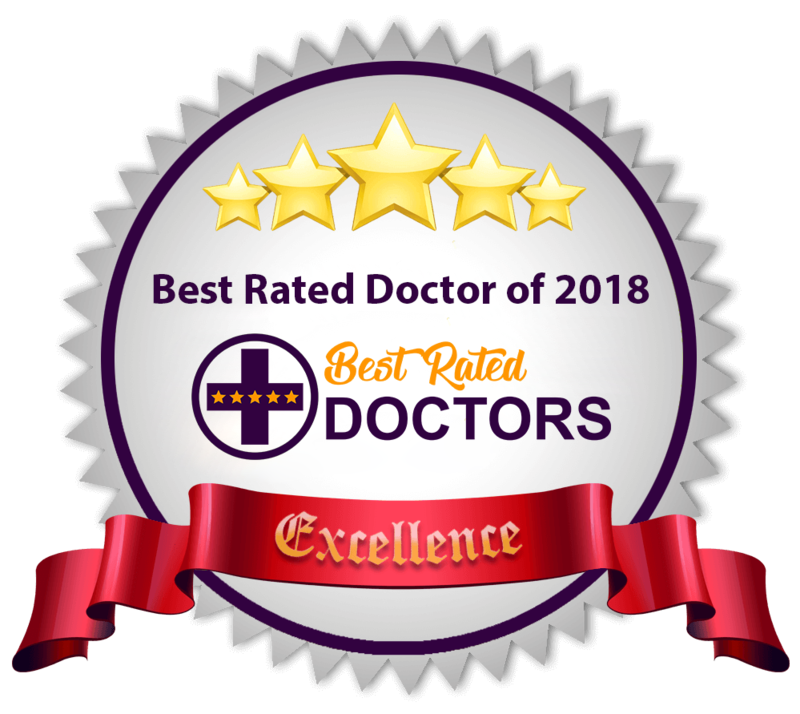 However, it is always best to consult with your doctor before a liposuction surgery so as to be clear about expectations and the possible results. Maintaining oneself requires a lot of patience and understanding from experts in order to cater the step by step needs of personal care. 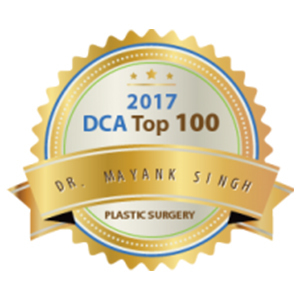 Dr. Mayank Singh understood that there was a need to create awareness about personal care and founded Radiance cosmedic centre. Radiance Cosmedic Centre comprises of a clinic and surgery centre which is located in Delhi.